The Digital Dining restaurant POS software suite is the award winning best-in-class Point-of-Sale solution for the sophisticated restaurateur. With over 30 years of industry maturity, Digital Dining is a major competitor in every facet of the restaurant and hospitality service industries, including: Table Service Restaurants, Quick Service Restaurants (QSR), Takeout and Delivery, Bars and Nightclubs, Cafeterias, Country Clubs, and Hotels. If Digital Dining can’t handle your operation, your operation probably isn’t a restaurant. 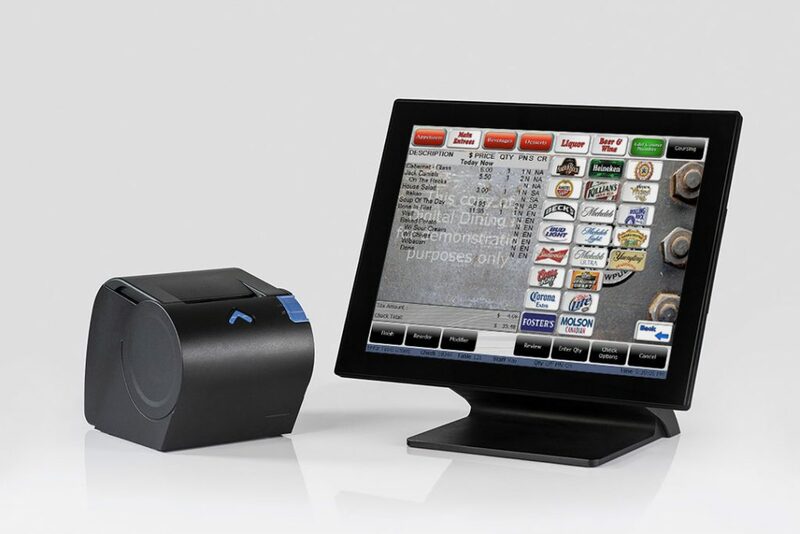 The restaurant POS software and connected systems become the infrastructure for everything else in the restaurant. Digital Dining provides the feature set necessary to manage all the profit centers in your restaurant with powerful features such as a Mobile Reporting App with Alerts, powerful Email Marketing tools with traceable promotions, Guest List with Reservations, Delivery and Take-Out, Online Ordering, Back Office Reporting, and more. Restaurant owners looking to grow their enterprise need look no further. Armagh provides powerful options and services to enable them to expand and manage multiple locations, including menu management, gift card, cloud based enterprise reporting, labour scheduling, and restaurant inventory solutions. Whether you’re opening a quick service fast food business, or a sophisticated fine dining restaurant, or something in between, Digital Dining Restaurant POS Software has the feature set to satisfy you now and help propel your restaurant well into the future.